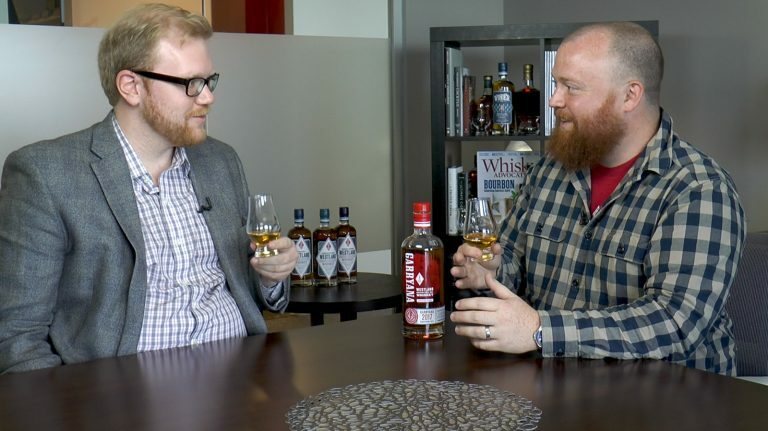 What Makes Elijah Craig Barrel Proof So Special? 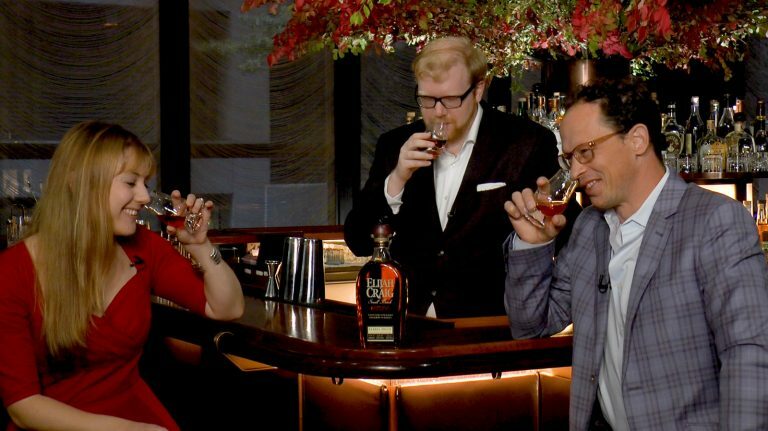 The 2017 Whisky of the Year won over Whisky Advocate tasters with its flavor profile—but there’s a lot more to the story. 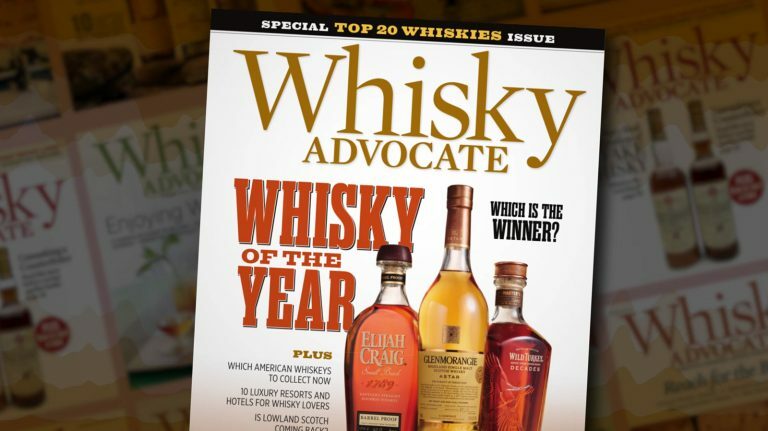 Preview the fascinating articles and reviews in the latest issue of Whisky Advocate. Follow along we we count down the Top 20 whiskies of 2017, including Whisky of the Year. 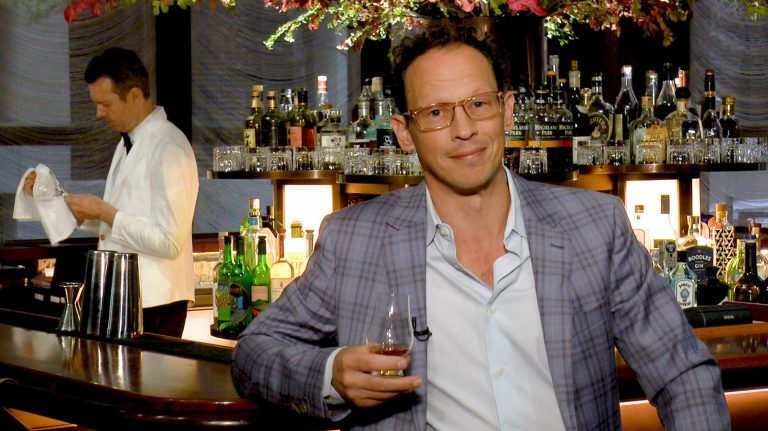 The Present and Future of Craft Whiskey in the U.S.
FEW Spirits founder Paul Hletko offers his perspective on why craft whiskey is so popular—and what its future might hold. 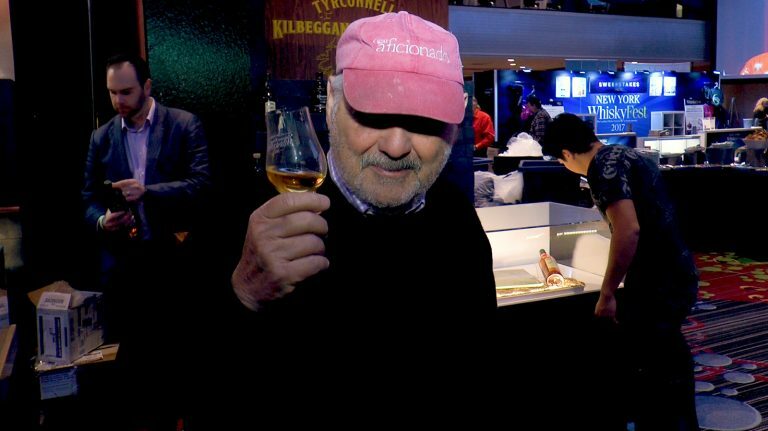 How Much Is A Dram? 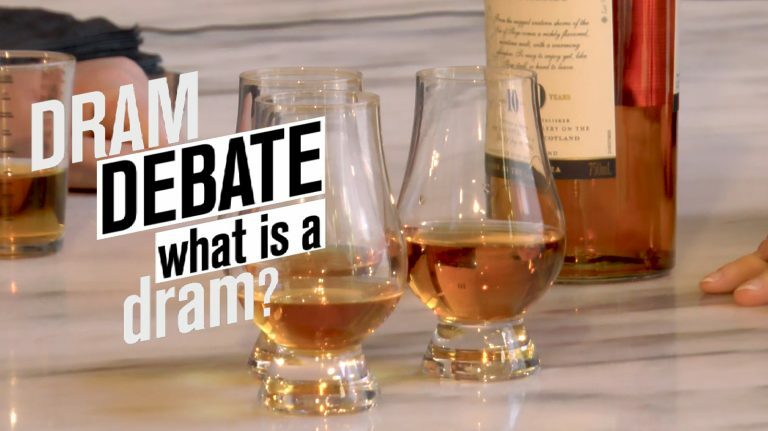 What’s the true measurement of a dram? 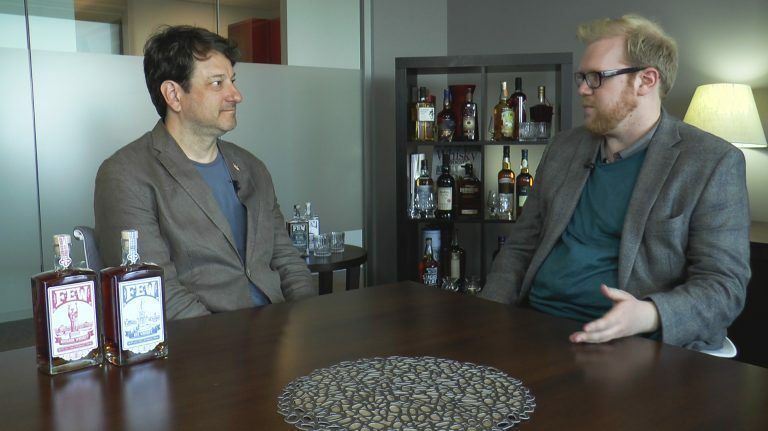 In this video, Whisky Advocate’s editors each have a different idea. 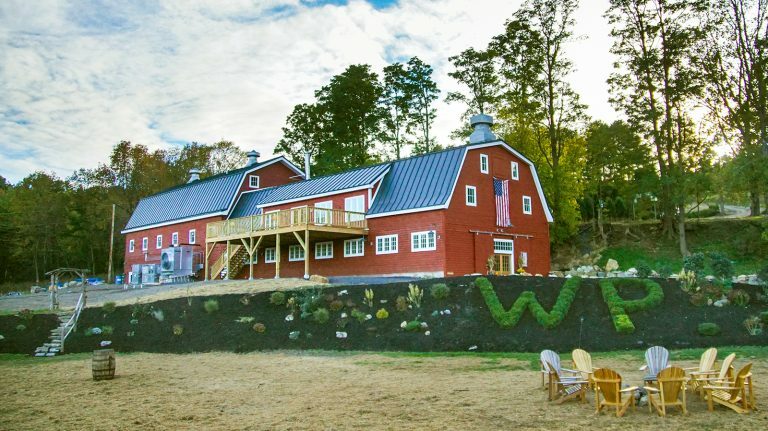 Learn how the three different component ryes—from Indiana, Canada, and Vermont—combine to make one final whiskey. 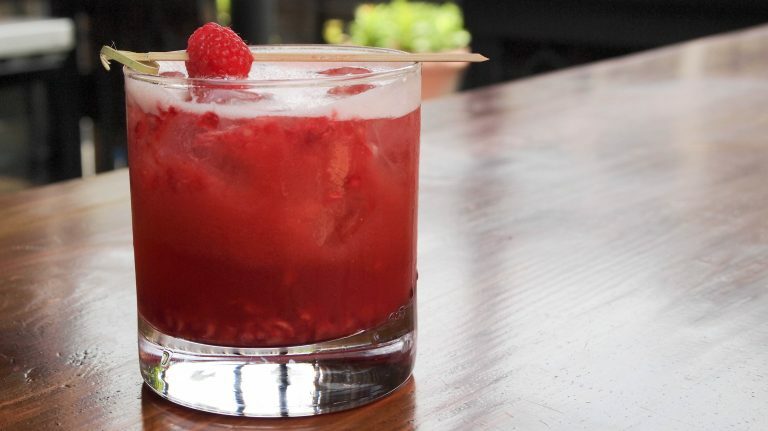 Learn from bartender Clayton Mannix how to make a rye whiskey and sherry cocktail that’s full of fresh raspberries. 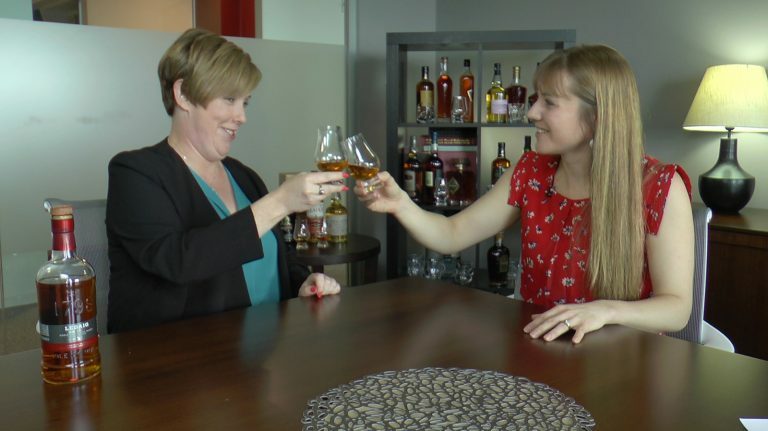 Senior blender Kirstie McCallum breaks down the process of nosing and tasting in five easy steps. Find out how Garry oak from the Pacific Northwest affects the flavor of single malt whiskey. 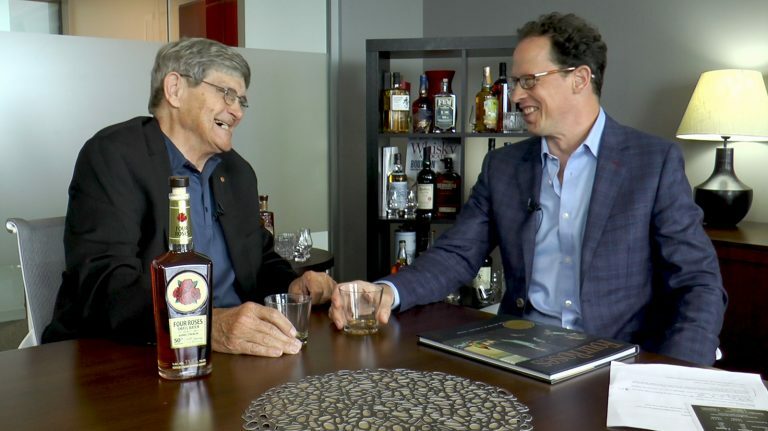 The senior brand ambassador helped create a one-of-a-kind small batch bourbon for his 50th anniversary at the distillery.